The Speciality & Fine Food Fair takes place at London’s Olympia from 2nd to 4th September, attracting an audience of more than 9,000 with food and drink buyers looking to source the latest in speciality, artisan and fine food and drink, alongside decision makers from retail, hospitality and distribution. The show, one of the UK’s most significant in this sector, has been running for 19 years. 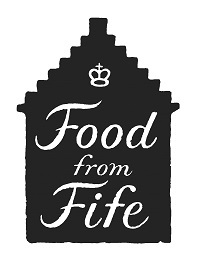 • St Andrews Farmhouse Cheese Company, Anstruther - Award-winning farmhouse cheese producer. Any business that is interested in finding out more about Fife Council’s Trade Development programme should visit www.businessgatewayfife.com/trade-development-programme.